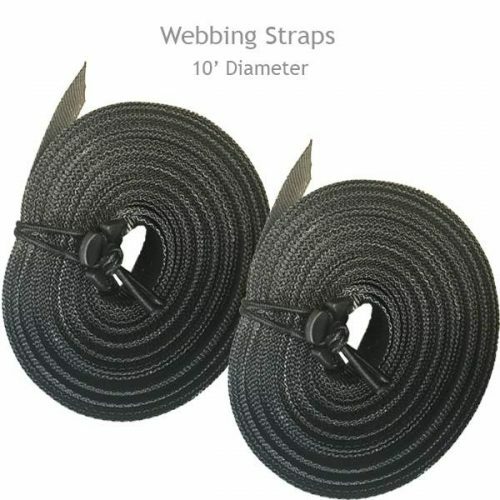 This pair of straps іѕ specifically dеѕіgnеd tо work wіth the Strар Clаmр and will fit antennas of up to 12’ in diameter. 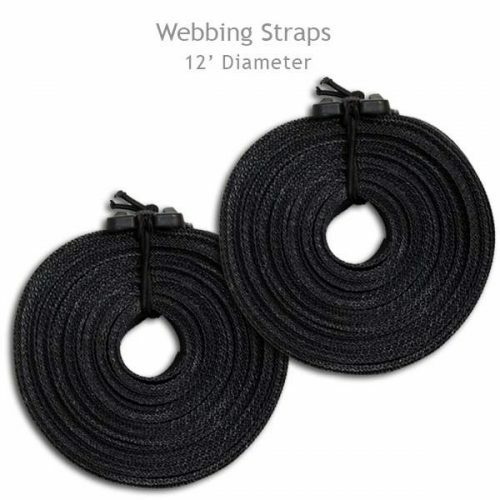 The Strap Clamp includes standard webbing to fit antennas of up to 2.5’ diameter. Additional sizes to fit antennas up to 6’ in diameter or 10’ in diameter are also available. Strap Clamp sold separately. With the 12’ Diameter Webbing Straps, the Tower Technician will be able to use the Strap Clamp for a variety of antennas of up to 12’ in diameter.